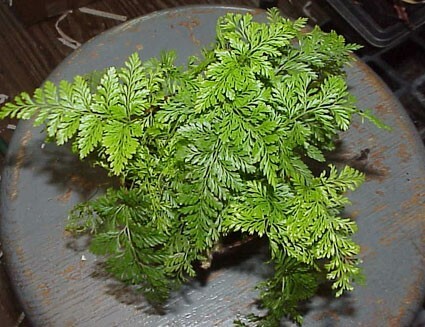 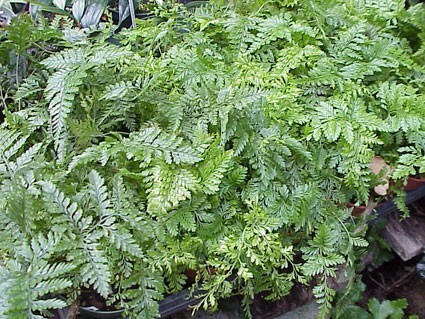 The Standard brown rabbit foot fern. 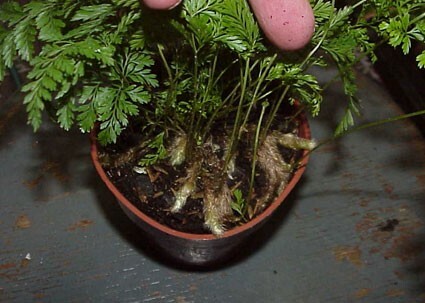 Sometimes called "Squirrel Foot." 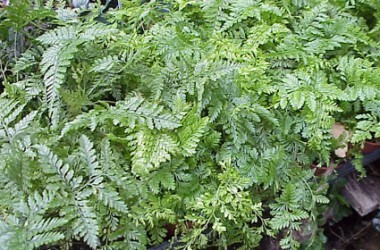 Foliage is finely highly divided and light to medium green--typically larger than its showier cousin, Humata tyermanii.